Today closed the 7th-12th Place Round in Monteria. 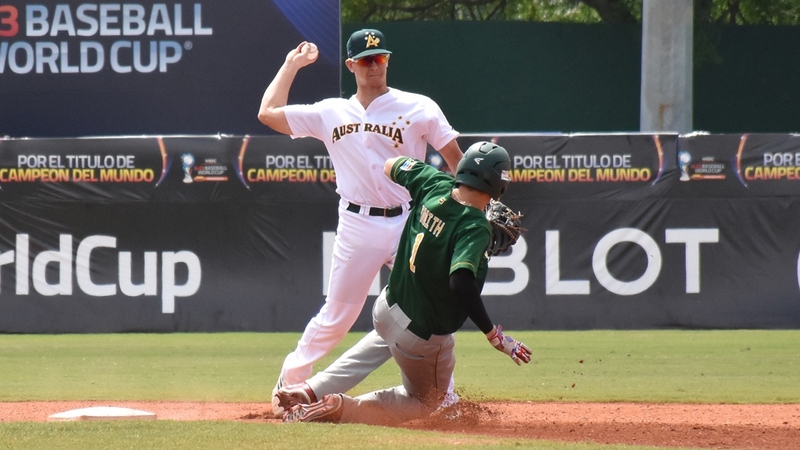 Australia beat South Africa, Puerto Rico clunched the eigth place with its victory over Netherlands; and in the last game of the U-23 World Cup in Monteria Colombia defeated Czech Republic. 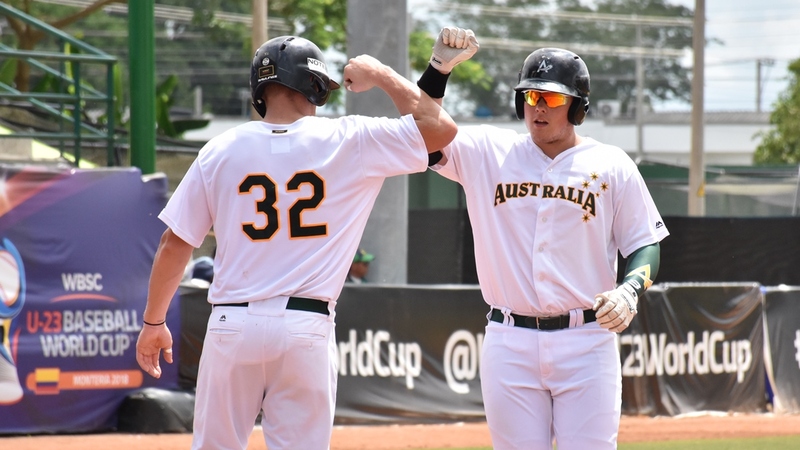 Australia finished its participation in the II U-23 Baseball World Cup this morning with a victory against South Africa, 9-4, and closed the Round for the 7th Place with a 3-2 record. 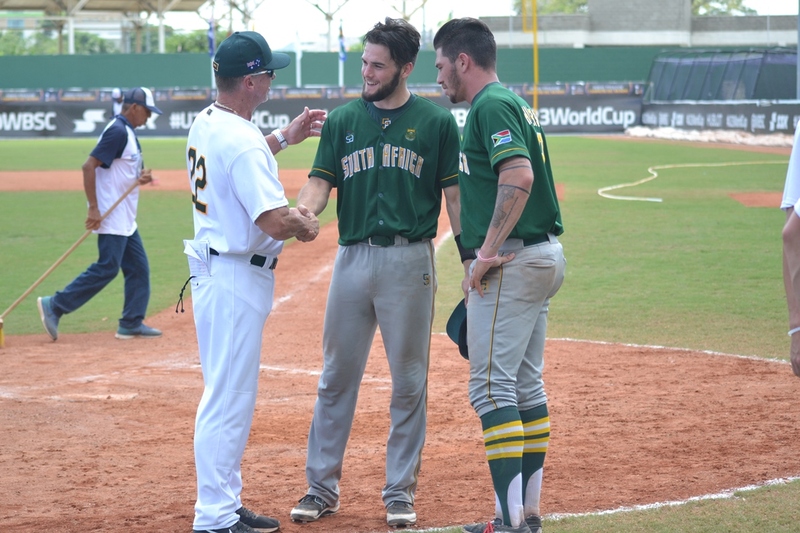 South Africa took the lead in the first episode with a single by Rowan Ebersohn and a sacrifice fly by Brenton Faulds. However, in the bottom of the second, a two-run homer by Jordan McArdle tied the game. This was his third home run of the tournament. 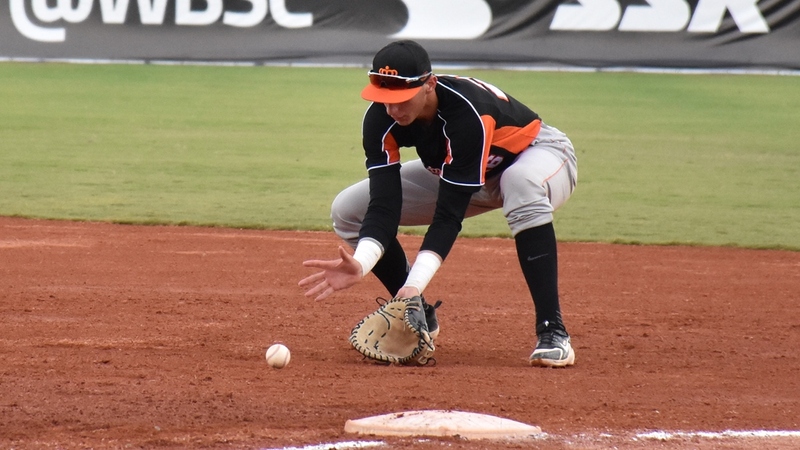 In the bottom of the fourth Australia added three more runs, including a homer by Jack Barrie; and in the seventh they scored four times, with a three-run homer by Ulrich Bojarski. This was the fourth homer of the right fielder, who until now leads the home run stats with 4 in the tournament. 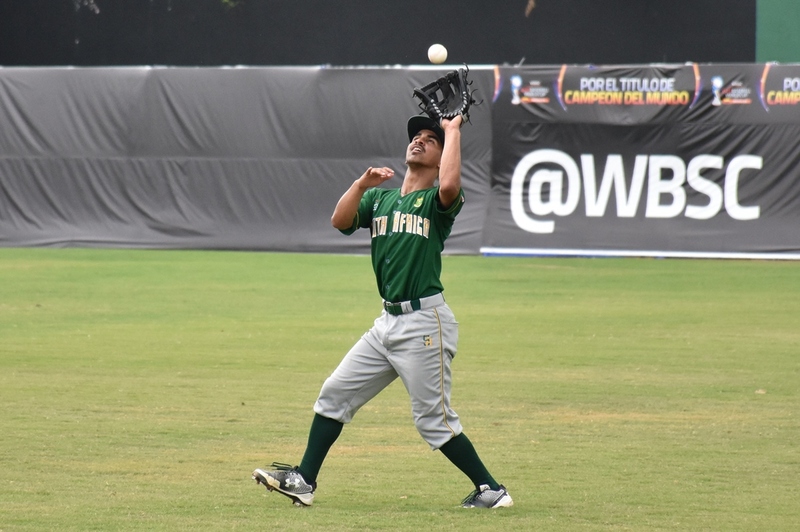 South Africa had discounted in the top of the seventh with a defensive error, and in the ninth period the African team scored for the last time in the competition, with a sacrifice fly from Tlou Ngoepe. The winner was Christopher Horne (5 IP, 4 H, 2 R, 1 BB, 2 K), while Enricé Morton was charged with the loss. 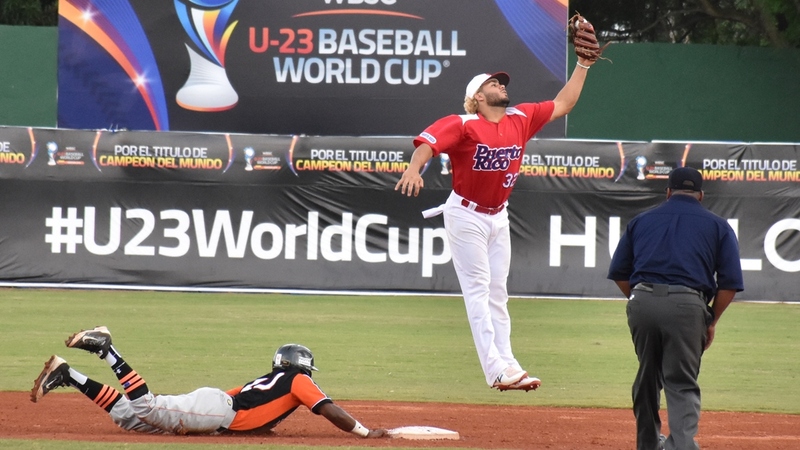 Puerto Rico beat the Netherlands in their last game of the U-23 Baseball World Cup, and with this result finished in eighth place. 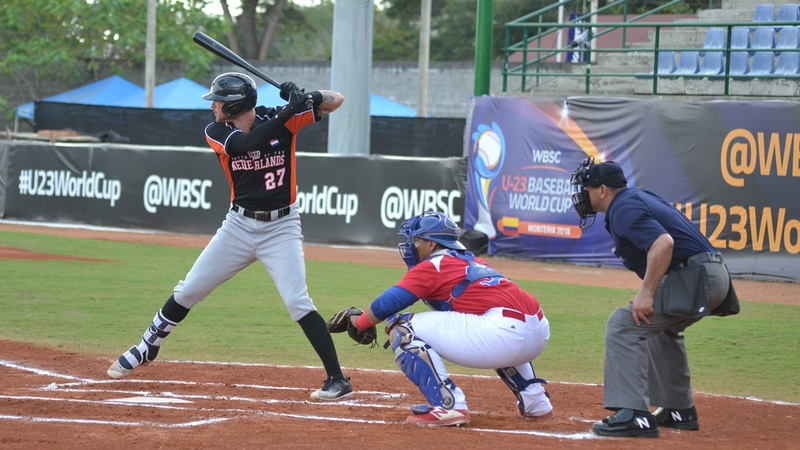 Netherlands designated hitter Ruar Verkerk put his team ahead in the top of the first inning with a three-run homer to right field. Francinel Martina and Sherten Apostel had reached with consecutive singles against the deliveries of the starter Joe Alsina, before Verkerk walked around. Those were the only three runs that Alsina allowed in six innings of work, in which struck out five, receiving eight hits. The right hander took the win. On the Puerto Rico side, Isan Díaz discounted quickly. After seing two balls and one strike, he swung to the ball and sent it over the right field fence, putting the game 3-1. The tie came two innings later, in the bottom of the third, with a single from Emmanuel Rivera and a fielder’s choice by Gabriel Cancel. 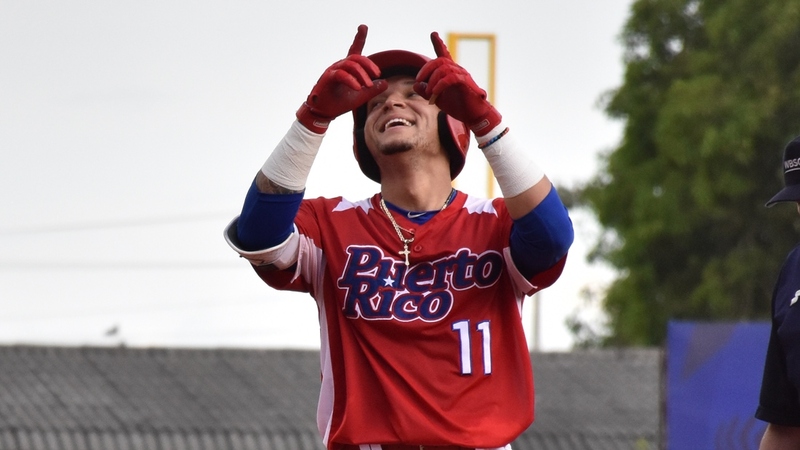 And in the fifth Puerto Rico exploded with six runs to put the game to safety, including the second home run by Diaz and a two-run home run by Jay Feliciano. The last two runs of the tournament for Puerto Rico were scored in the eighth inning, with a single by José Layer and a rolling by Rivera. The loss went to Misja Harcksen, who lasted four innings and received six runs and nine hits, with 4 strikeouts and one walk. 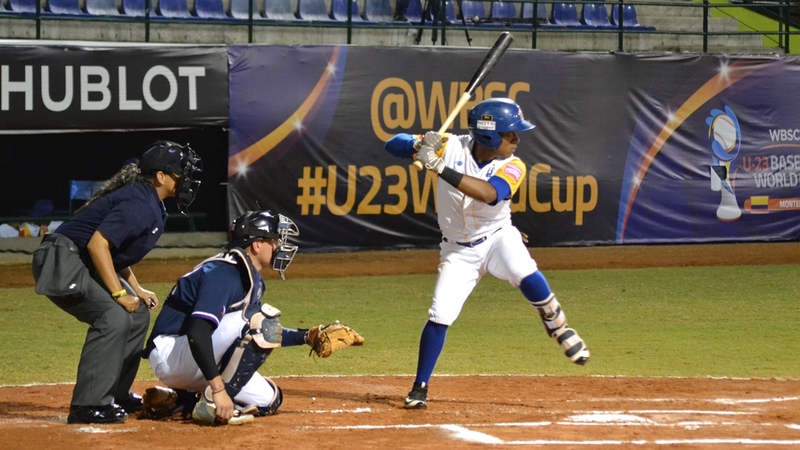 Colombia got its third win in a row in the city of Montería tonight and closed its participation in the U-23 Baseball World Cup. Tonight they defeated the Czech Republic, 12-2, in eight innings. The European team had a total of six defensive errors throughout the game, while the host added 15 hits to easily win the game. Between the second and fifth innings Colombia scored ten times, taking control of the match and the result. 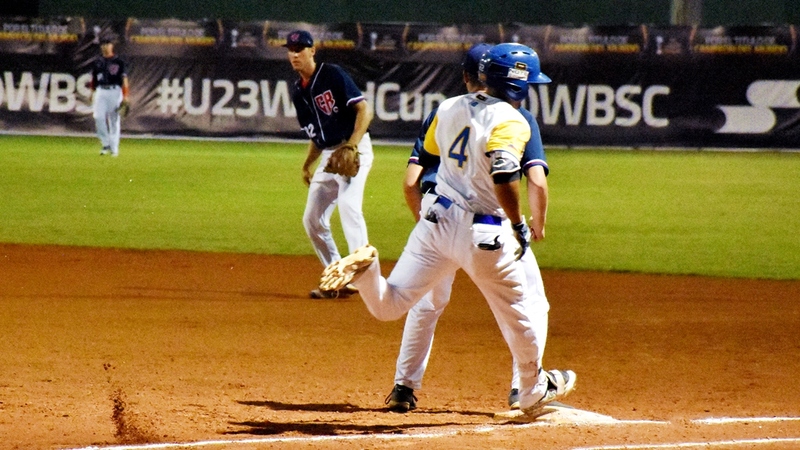 The only two runs of the Czech Republic were scored in the sixth episode, and served simply to keep the game going for a few more innings, since two frames later the Colombians scored the two runss needed to win the match by run difference. 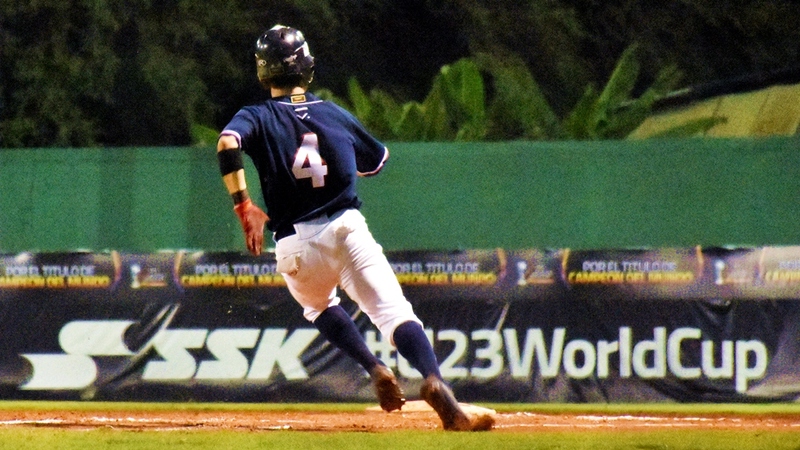 The last play of the World Cup in Montería was a defensive error of the Czech team, which allowed Jesús Posso to score from third.